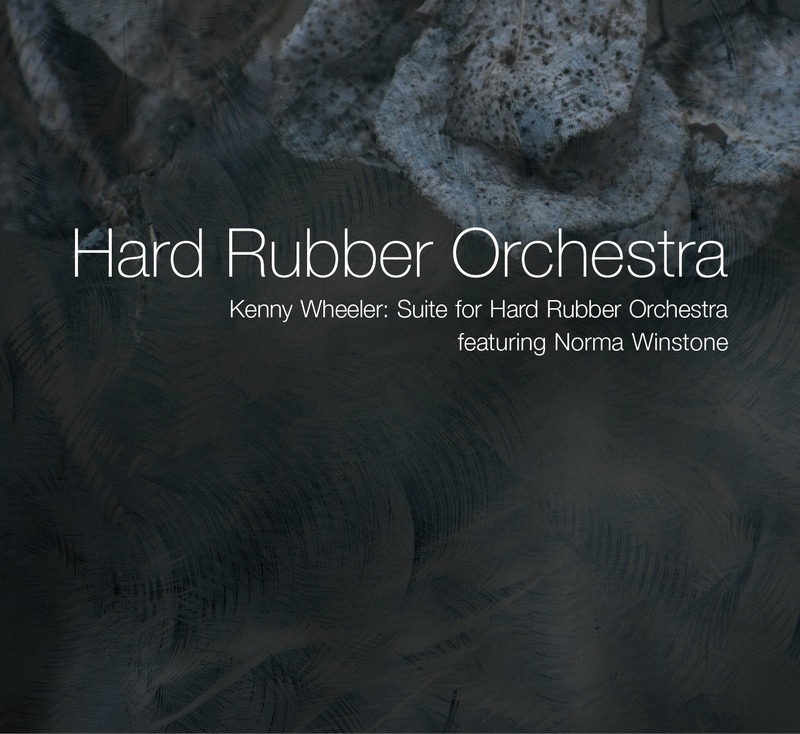 Kenny Wheeler’s Suite for Hard Rubber Orchestra (September 2018) represents the final large work by the famed composer who has many landmark recordings to his name including his Music for Large and Small Ensembles for ECM, a staple amongst jazz fans. While the music is quintessentially Kenny, it is also full of delightful surprises. Kenny Wheeler left us in 2014, but he left us with a gem, lovingly performed and recorded by an ensemble of deeply devoted musicians. This is the Orchestra’s fourth CD.